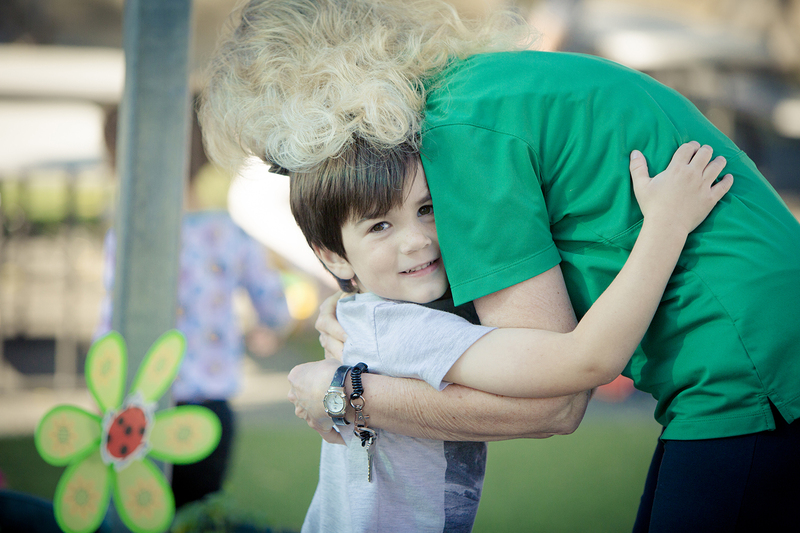 Mission Viejo Montessori, in accord with standard Montessori schools nationwide, offers a Primary Program for two separate age groups. Our Preschool preparation classroom (Bumblebee) serves children from 2 years to 3 years of age in a small group setting. Our Preschool/Kindergarten programs (Ladybug and Dragonfly) serves children 3 years to 6 years of age with a teacher to child ratio of 1 to 12. 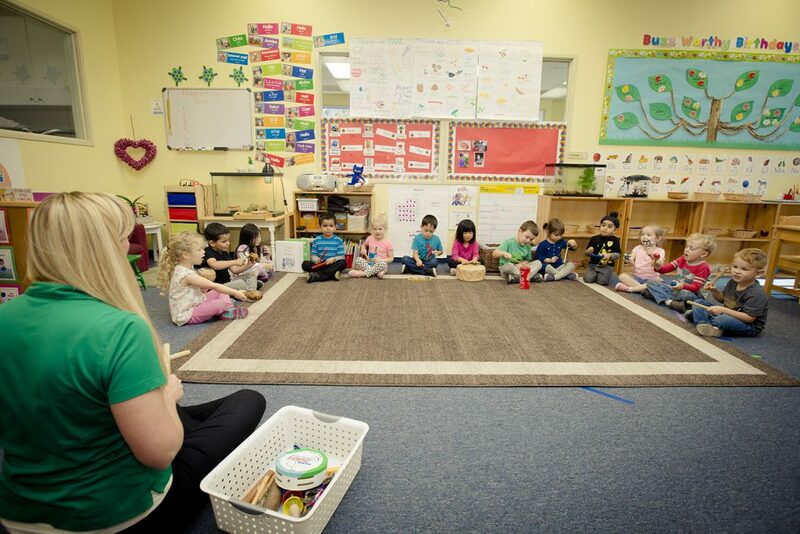 The Mission Viejo Montessori primary program teachers are Montessori trained and certified and have extensive backgrounds in early childhood education and development. Our Lead Teachers also possess either a Montessori Elementary Teacher Certificate or a California Elementary Teaching Credential. Equipped with either of these designations our teachers are able and qualified to create individualized curriculum programs for your children. These curriculum programs incorporate major learning foundations such as social-emotional development, language and literacy, English-language development, and mathematics. And, in alignment with the Mission Viejo Montessori “whole-child” teaching approach the visual and performing arts, physical development, history/social science, and science are also incorporated into the teaching curriculum. 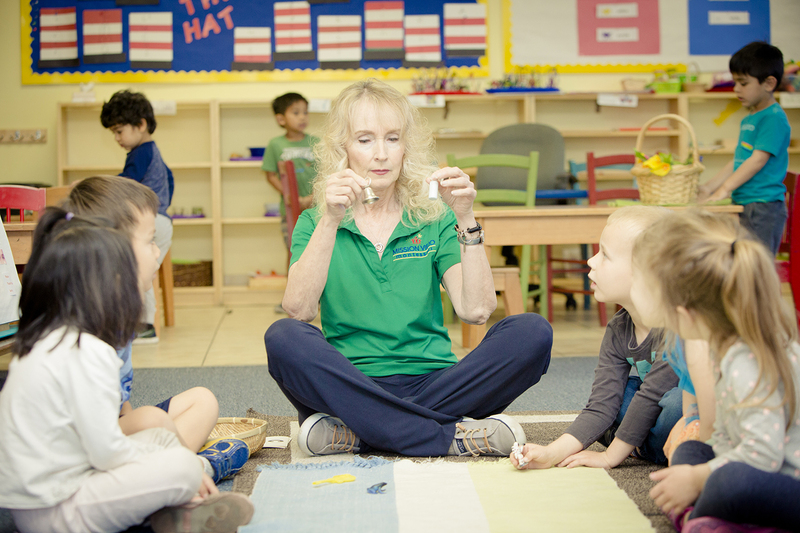 The Mission Viejo Montessori preschool classrooms offer a mixed-age environment allowing older children to become guides to our younger ones while validating their knowledge and skills. We believe this creates an environment based on cooperation rather than competition. In this environment, children develop self-confidence, self-motivation, and build upon previously learned skills through observing each other and interaction. The primary curriculum includes Practical Life, Sensorial, Language, Math, and Culture with monthly thematic units. Teachers design the curriculum and rotate the materials in the classroom to reflect their thematic unit. As such, teachers constantly observe and assess each child’s individual progress, allowing them to plan appropriate time to introduce challenges to each child throughout the year. Spanish, Music, and Drama are also offered as part of our primary program. Our curriculum is aligned with our “whole-child” approach to promoting every aspect of a child’s development — cognitive and language development, physical development, and social and emotional development. Communication between parents and teachers is valued greatly, and our Mission Viejo Montessori teachers are always available to discuss any concerns or questions parents may have. Our teachers keep an open communication line with all parents using regular email updates about any upcoming events or what’s going on in the classroom as well as with individual conferences and progress reports.